Like scouring Hyrule Field for bushes that hopefully contain Rupees or bombs or arrows, we search the Internet for Zelda-related laughs. We may be hitting something of a dry patch as far as memes that aren’t user contributed go, so this week we have a shorter post in anticipation of needing them later. 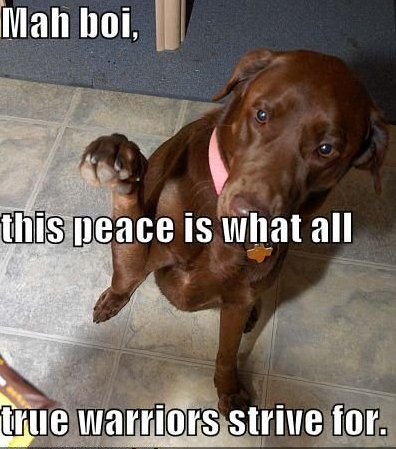 We don’t want to leave the burden of finding memes completely to you guys, that’s what a forum thread is for. 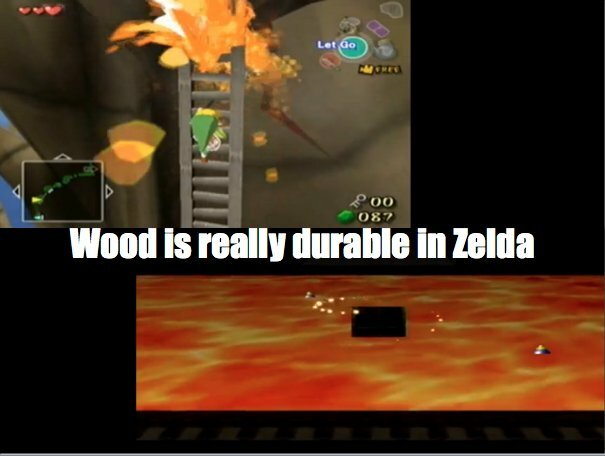 So we’ll just take it slow for now until there’s another surge in Zelda memes. 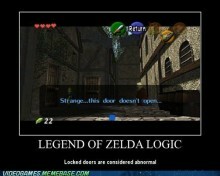 Our first meme comes from blue, which points out one of the many quirks of logic in the Zelda series. Blue also posted two others, but we’ll be saving those for the future. Continuing the theme of Zelda logic is this one from Bob, who actually made it himself! Admittedly, the “Zelda Logic”-ness of it really comes from JucieJ’s comment underneath, but the spirit of the quirk is still there. I do have to admit, I’m not really sure what’s up with the bottom of the picture under the caption. Know Your Meme is a database we’ve never really tapped into before. Mainly because my university uses iPrisim, which blocks it for reasons out of my comprehension. But iPrisim has been down for weeks and shows no sign of coming back! So here’s a meme I yanked from Know Your Meme! 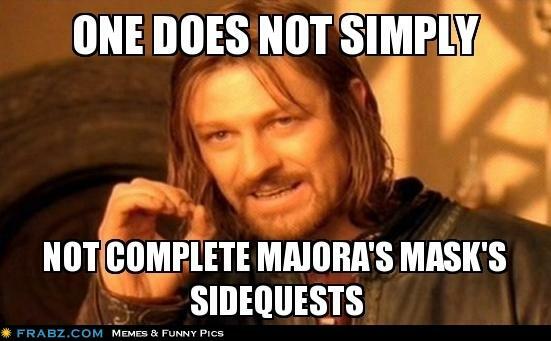 And finally, here’s a classic meme given a Zelda-twist from JucieJ! This concludes another Majora’s Memes! Sorry this one wasn’t as long as you might have grown accustomed to, but sustainability is something that’s key to this feature. Thanks for reading guys, hope it got a laugh or four out of you!